LA DEGENERESCENCE HEPATO-LENTICULAIRE. MALADIE DE WILSON—PSEUDO-SCLEROSE. This brochure, a translation from the Danish, is the most extended review of Wilson's disease, pseudosclerosis and cognate maladies which has appeared, being much more detailed than the monograph of Stertz (Archives Neurology and Psychiatry 6:357 [Sept.] 1921), which, by the way, receives no notice from Hall. 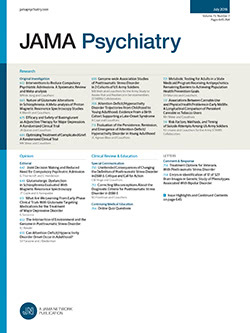 In the first two chapters, forty-four pages, the author gives a sketch of progressive lenticular degeneration as a morbid entity and outlines the development of our knowledge of this disease and of pseudosclerosis and of the gradual tendency to correlate the two as closely related, if not identical, diseases.